This is our opportunity to answer your questions and get to know your pets when they are well, so that we may better treat them when they are not. We will document their individual histories so that we can recognize changes early and develop what we hope will be a long lasting partnership with you in the wellness of your pet. Recommendations on vaccinations will usually be made during your annual wellness exam. These will vary for pets depending on age, health, and lifestyle. 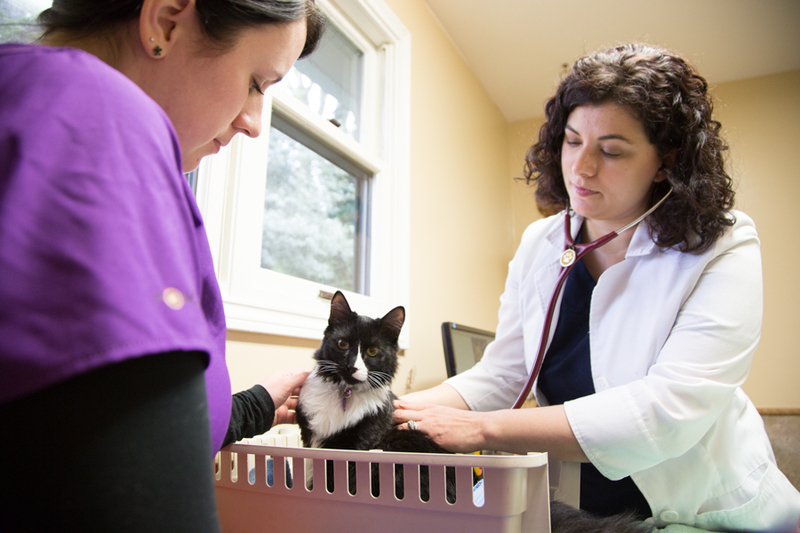 Because we follow the most current vaccine protocol recommended by American Animal Hospital Association (AAHA) it is possible that your pet may not be due for a vaccination every year.